Washington, D.C., August 1, 2017	(Newswire.com) - America’s Warrior Partnership has selected 90Works, a Pensacola, Fla.-based nonprofit organization that boasts a 90-percent success rate in helping people become self-sufficient in 90 days, as its new Community Integration partner in the greater Pensacola area. 90Works was the grant recipient from America’s Warrior Partnership to take on the work of the Panhandle Warrior Partnership program, which unfortunately closed its doors earlier this year. Now, 90Works is taking on this important work to serve veterans that call the Pensacola community home. The Panhandle Warrior Partnership program follows America’s Warrior Partnership’s Community Integration model, which is active in nine communities across the country and has served nearly 34,000 veterans in three years. This model empowers communities through training, mentorship, and structure to conduct proactive outreach by connecting existing resources and providing tools to create stronger collaboration among existing veteran service providers, bridging gaps in services wherever they may exist. "90Works has the passion and experience in serving veterans, as well as the necessary relationships with other service providers to connect veterans with all of the services they may need. If 90Works is unable help a veteran directly, they can connect the veteran with an organization that can help him or her through their existing partnerships and relationships. This will ultimately benefit all veterans in the greater Pensacola community." 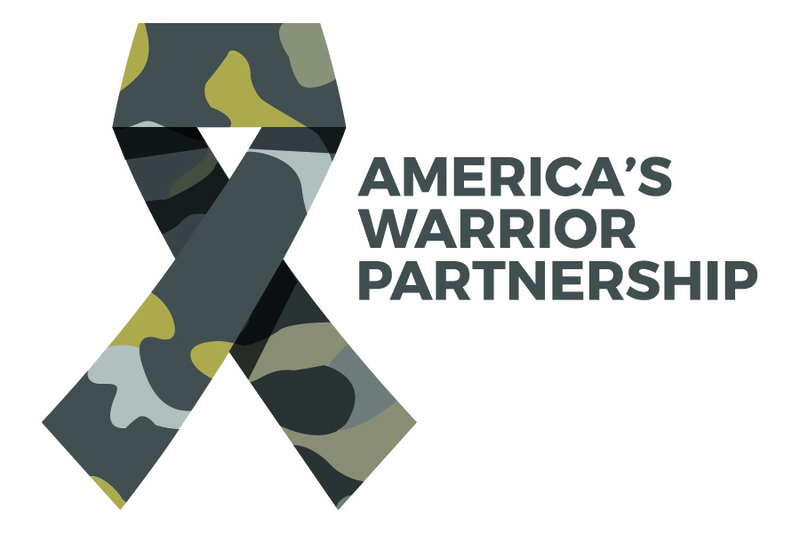 As part of the Panhandle Warrior Partnership program, 90Works will be doing proactive outreach to veterans in the greater Pensacola area in an effort to reach even more veterans who may be in need through community events, meetings, networking and other means. 90Works’ knowledge and experience in the veteran-service arena enables them to link veterans to resources based on their needs and desires. 90Works will also utilize America’s Warrior Partnership’s WarriorServe™, a secure information system that streamlines the collection and analysis of critical veteran information. This allows communities to focus on providing a holistic solution for Warriors’ needs by giving all service providers in a community an overarching view of the veteran and his or her individual needs. Veterans needing assistance are welcome to contact 90Works directly at (855) 909-6757 extension 228 or email 90Works@90Works.org. America’s Warrior Partnership is committed to empowering communities to empower veterans. We fill the gaps that exist between current veteran service organizations by helping nonprofits connect with the veterans, military members, and families in need: bolstering their efficacy, improving their results and empowering their initiatives. America’s Warrior Partnership is a force multiplier for warrior community integration that enhances communities where great Americans choose to live and contribute. 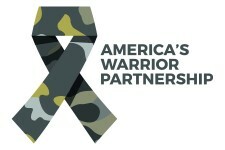 For more information on the organization and how to get involved, visit AmericasWarriorPartnership.org. 90Works is a 501(c)3 not-for-profit with a mission to overcome homelessness, poverty and family violence by becoming self-sufficient. For more information about 90Works, visit 90Works.org.